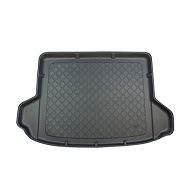 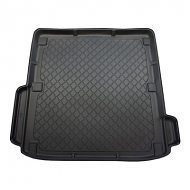 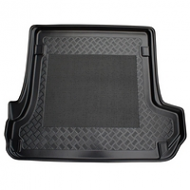 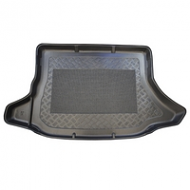 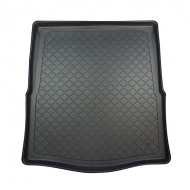 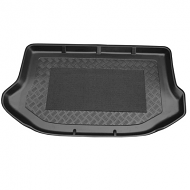 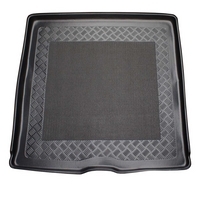 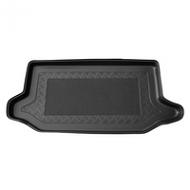 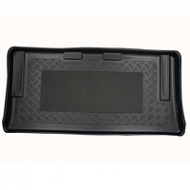 BMW 5 SERIES E39 BOOT LINER ESTATE 1997-2003 . 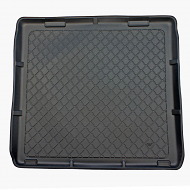 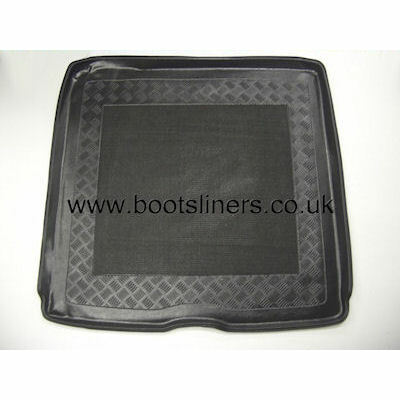 This is fully tailored liner to fit the boot of your estate perfectly. 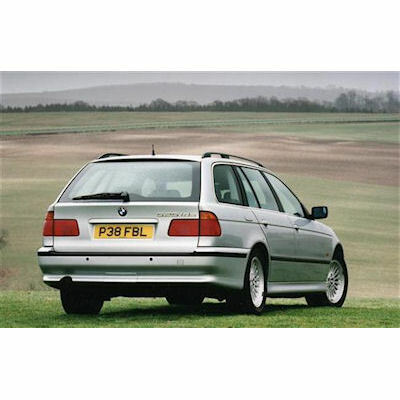 Excellent design features. 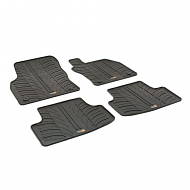 This fits all trim levels. 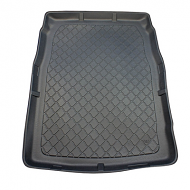 If you are unsure please call and we will be happy to help.